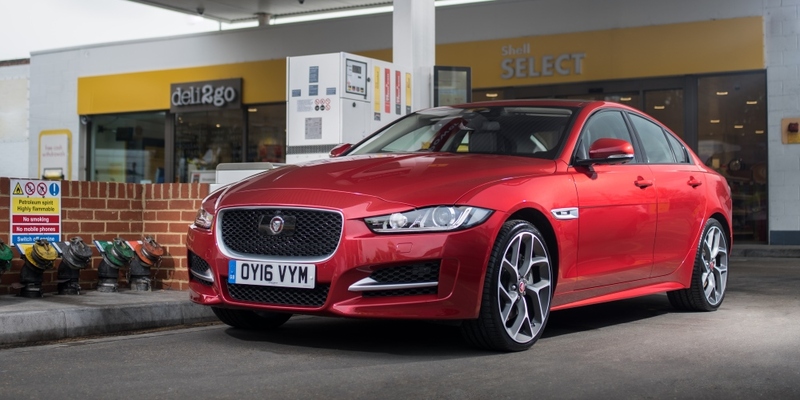 Jaguar and Shell launch first payment system by a car, for all Jaguar and Land Rover vehicles from 2014 that have InControl Apps technology installed. Rather than using a card at the pump, or queuing in the forecourt shop, owners who install the Shell app can simply drive up to any pump at a Shell service station (initially in the UK and then globally) and use the vehicle’s touchscreen to select how much fuel they require (up to 150 GBP per fuel transaction) and pay using PayPal or Apple Pay. Android Pay will be added later in 2017. The Shell app with in-car cashless payments will be available to download from 15 February 2017 and will be rolled out to additional markets globally during 2017.